Few gifts are more noble and timeless than a beautiful, gleaming coin. 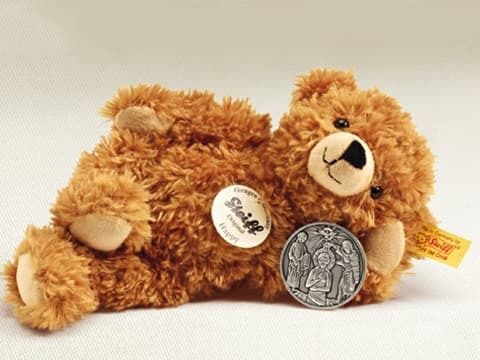 A precious coin is the perfect way to show just how much someone means to you. Coins come already gift wrapped with the appropriate packaging for every occasion. 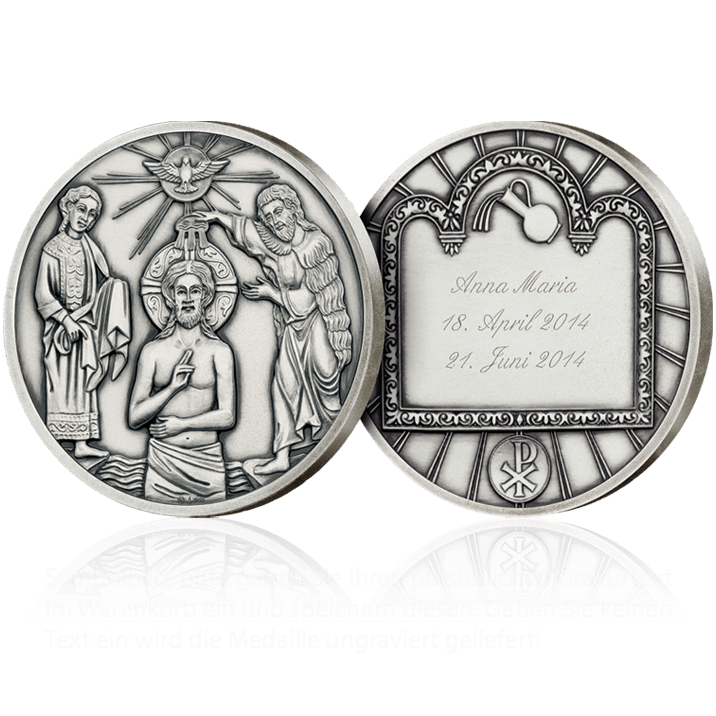 Though practical too, special coins are far more personal than plain money. By giving a coin from a series you can cure future gift headaches in one fell swoop. 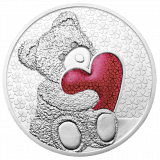 Coins are a great investment and make financial sense as well as great gifts. Coins last far longer than a lifetime and it is unlikely that a coin’s recipient will ever forget who gave it to them. 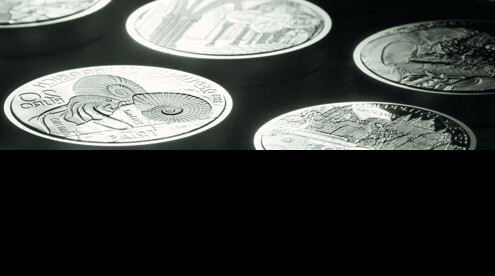 Coins made with state-of-the-art technology and components make for a cutting-edge gift. Coins communicate a message. With our large selection of themes to choose from you are sure to find the right thing to say. 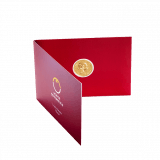 When you simply don’t know what else to give, for all the above reasons and more, coins are the perfect practical solution.